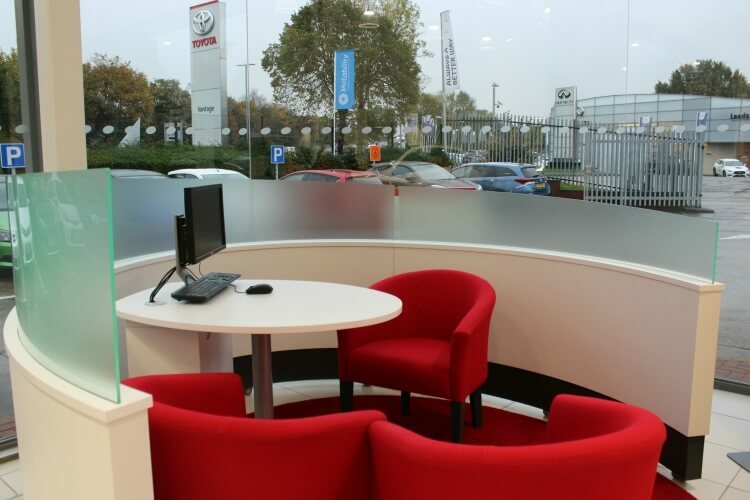 Welcome to Vantage Toyota Leeds. 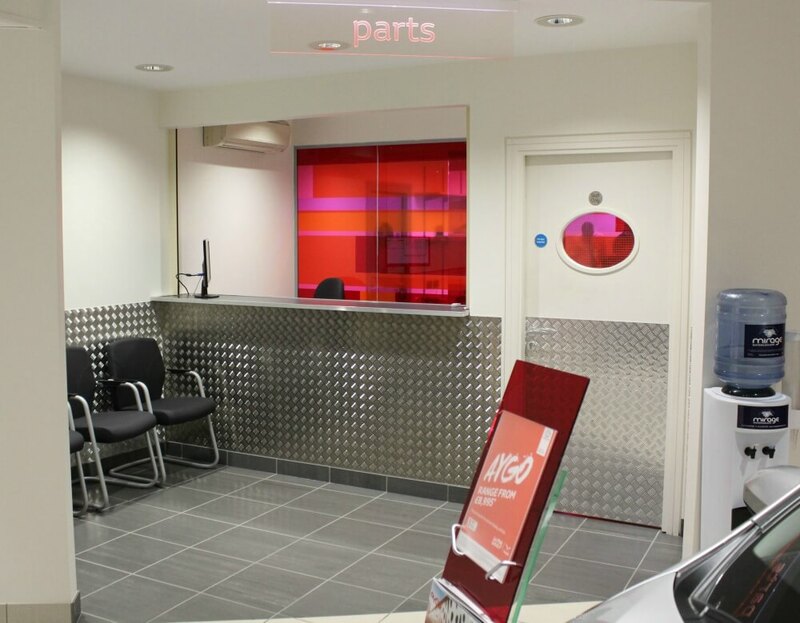 As a new addition to Vantage Motor Group, we endeavour to offer a high standard of service to every customer that visits our dealership. 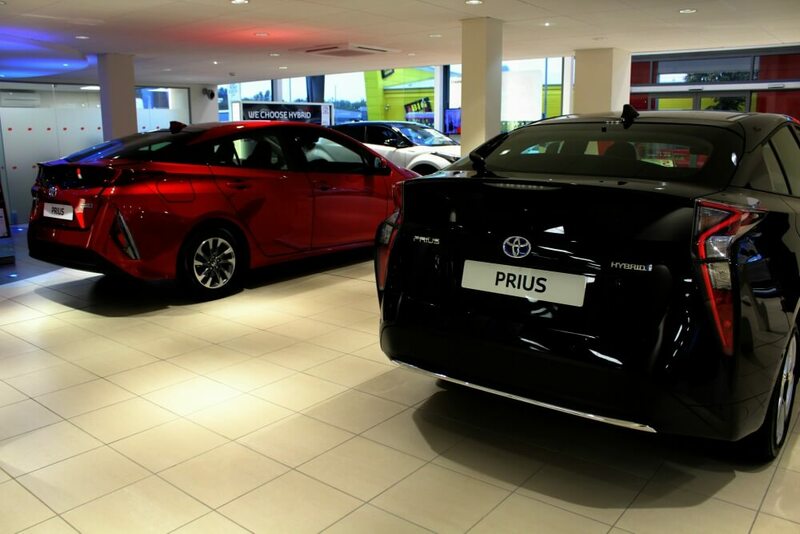 With all the latest Toyota models, over 1000 pre-owned cars in group stock and the most competitive offers, we are sure to have your perfect car. 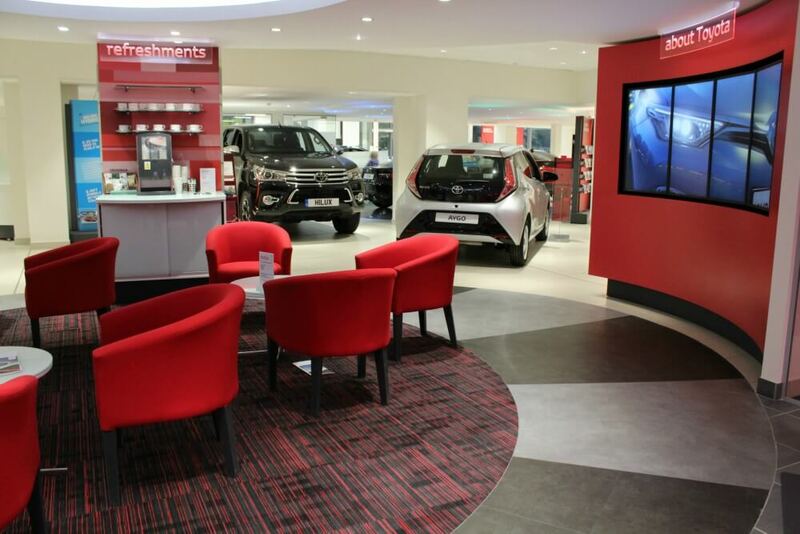 Alternatively, our experienced aftercare services will keep your car running for miles to come. 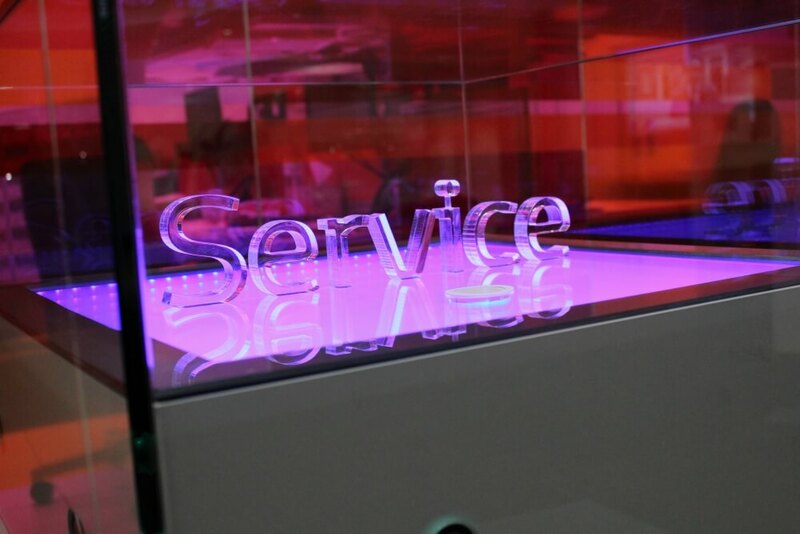 Our passion to provide the highest quality of service ensures every customer of Vantage drives away satisfied, safe and happy on every journey. Steve has worked his way up with Vantage from a valeter all the way to Centre Principal. Steve is full of energy and is very driven, making sure that he looks after his customers and his team. 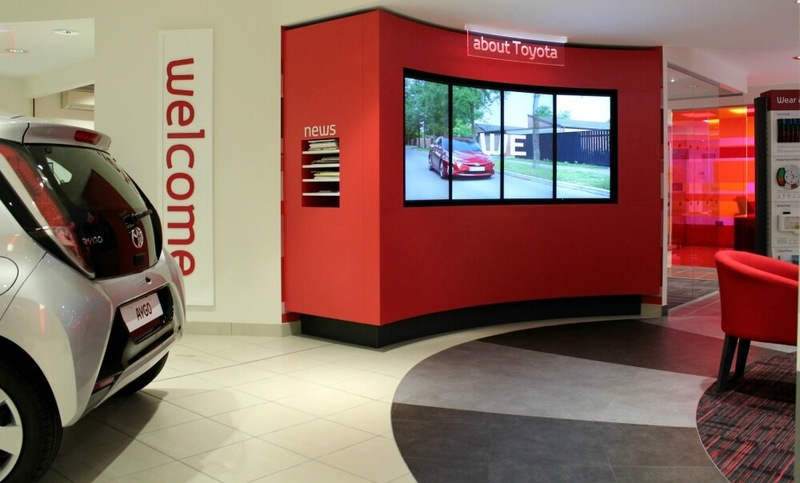 He's always happy to welcome people to Toyota Leeds. Graham is our local guru. He was born and raised in Leeds and is a loyal Leeds United supporter. 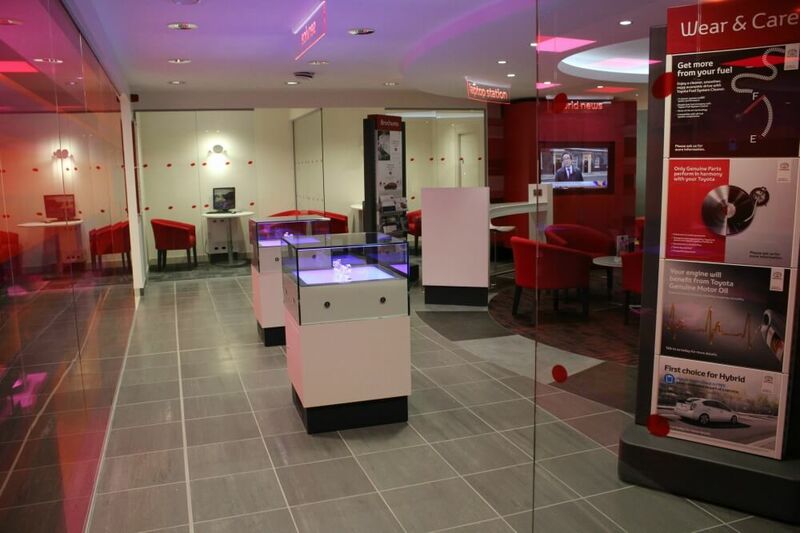 He is always on hand to help with any enquiries and enjoys working with his enthusiastic team and lovely customers. Geoff heads up our Aftersales department here in Leeds. He has a wealth of knownledge that he has collected over his many years working in the motor trade. Geoff prides himself on having an excellent team who all strive for complete customer satisfaction. Our Annual 10+ meal took place on the evening of Thursday 28th January 2019. Our 10+ Club celebrates the hard work and dedication of team members that have been with us for 10 years or more. Being able to commemorate the occasion each year allows the new faces who are vital to the success of our company to get involved with 10+ Club and participate in the long term growth of Vantage. 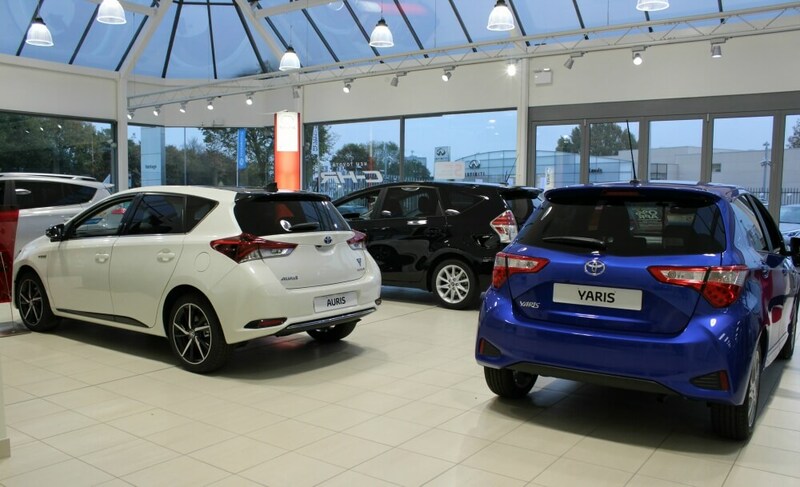 Towards the end of 2018, Vantage Toyota Leeds had the pleasure of receiving an award for being a leading supplier in Motability. Steve Rowbotham, our Centre Principal at Vantage Toyota Leeds, was presented the award by James Horne from Motability. 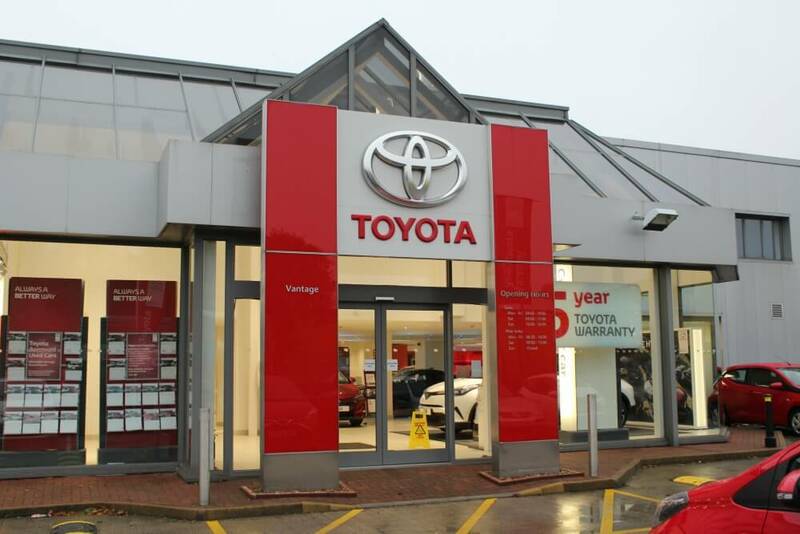 Here at Vantage Toyota we have been lucky enough to have an applicant recently for work experience within our HR department. We were very happy to welcome Georgia this week and she has been a wonderful addition to the team during her time with us. Vantage Toyota employees will be participating in #ChristmasJumperDay in aid of Save the Children this Christmas time. 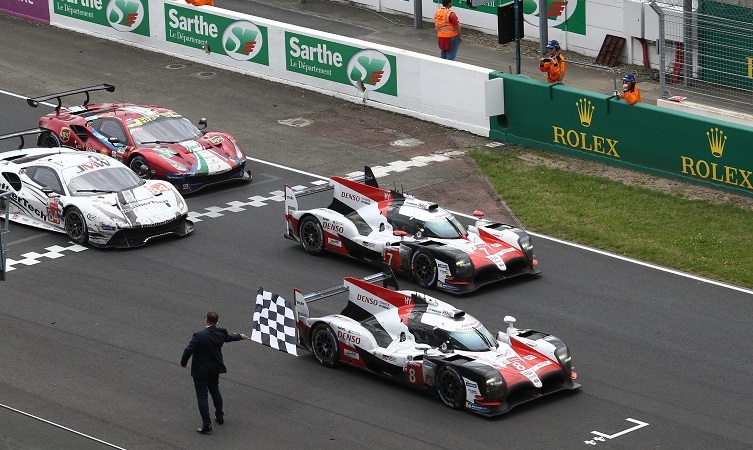 Toyota will be causing a scene at the 120th Paris Motor Show. 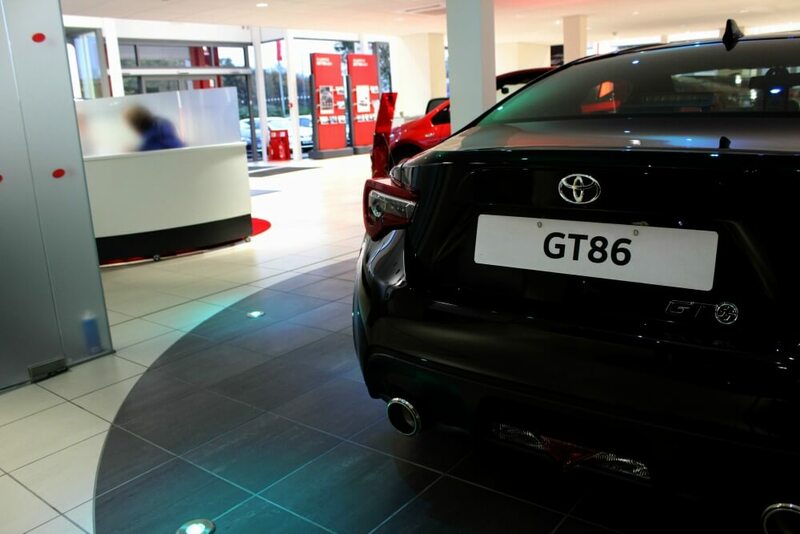 Are you going to be the first on the road in a 68 Plate Toyota? 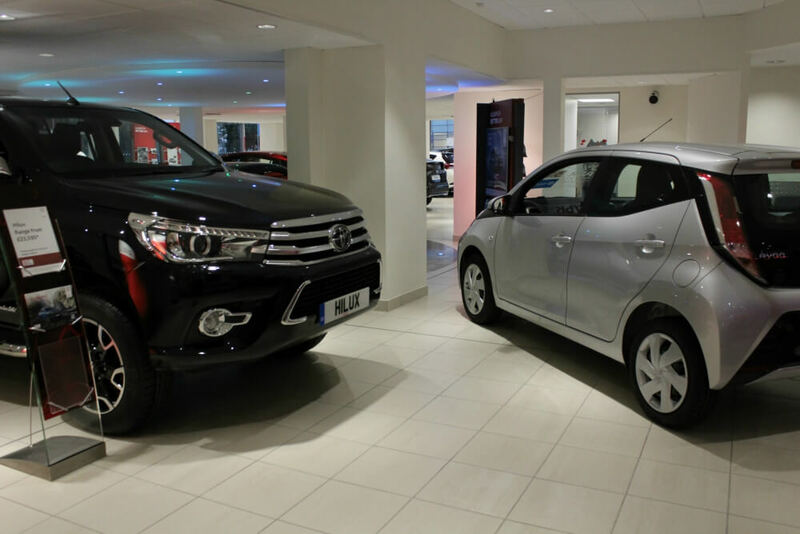 If you missed out on attending our Directors Cost Price Event recently then never fear, we’ve still got some great deals available for you to get your hands on your new 68 Plate Toyota. Get your orders in now to be one of the first on the road with the new reg plates. 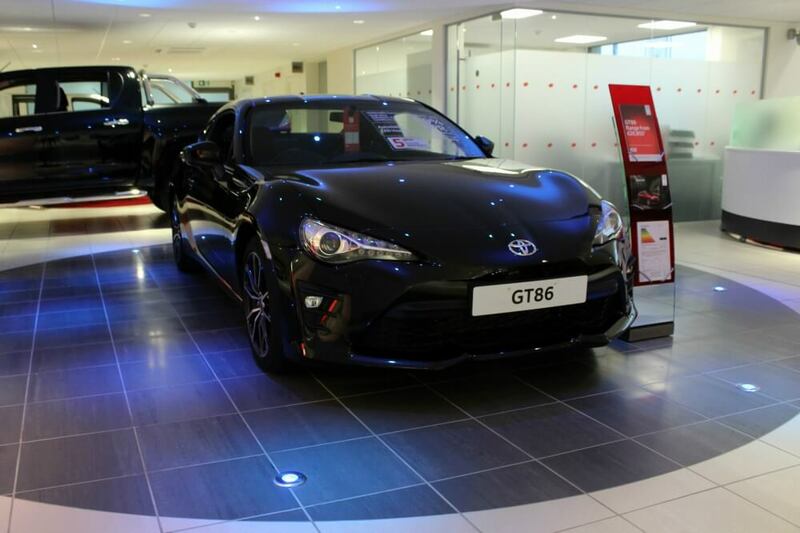 Are you after the stunning Toyota GT86 Club Series: Blue Edition, with its low centre of gravity, optimised weight distribution and responsive 2.0-litre engine it’s sure to get your heart racing. 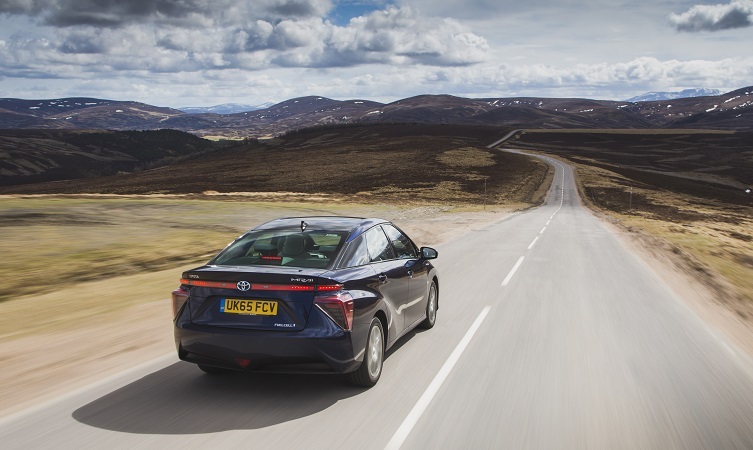 Read more about Are you going to be the first on the road in a 68 Plate Toyota? 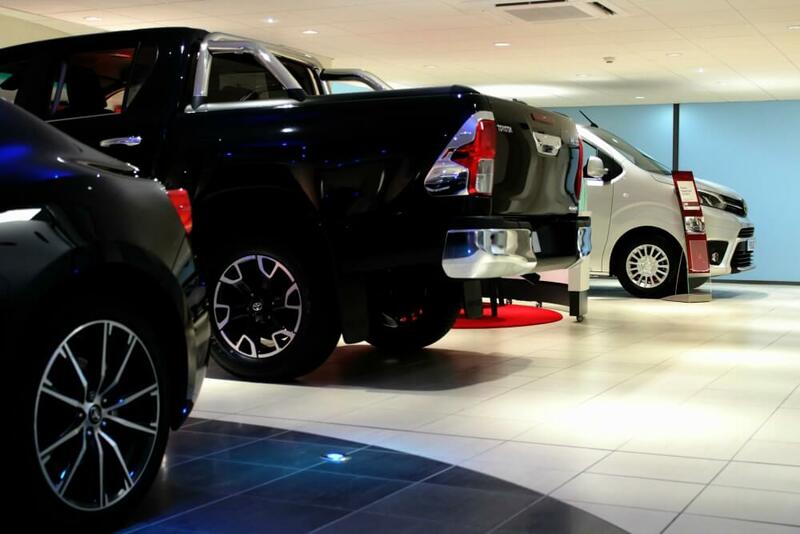 Look what’s landed at Toyota Leeds. The ever-famous frontal “X” has transformed from a graphic to be a key part of the car’s architecture. 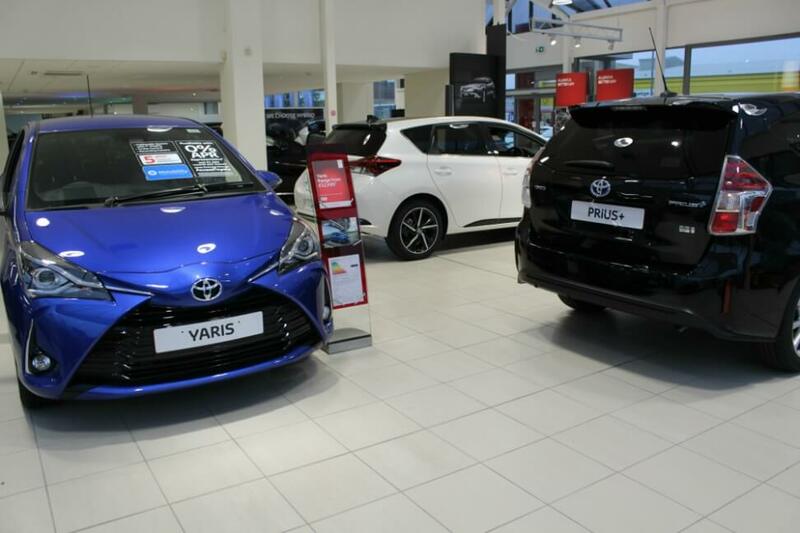 The Toyota AYGO has always been a great choice for those looking for an economical purchase, with its low cost of ownership and the New AYGO does not disappoint. A brilliant car for urban driving and an ideal choice for new drivers with its compact nature and low insurance grading.